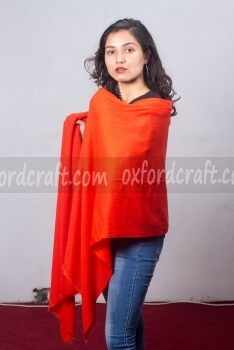 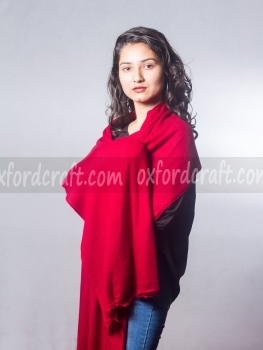 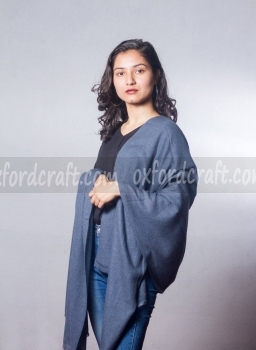 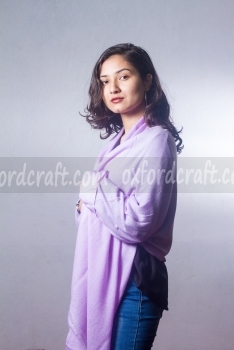 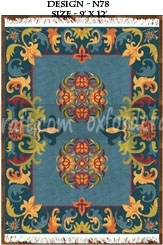 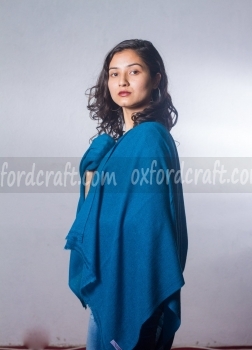 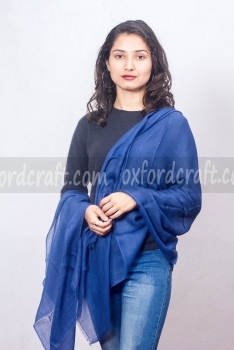 Oxford Craft Collection and Export® manufacture a variety of Cashmere Shawls by using the 6o% Nylon and 40% natural wool. 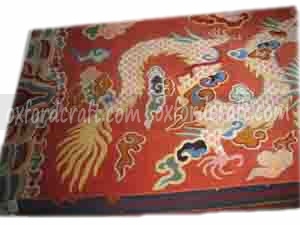 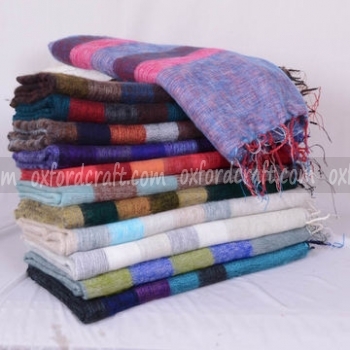 This cherished and glorious of authentic cashmere Shawls are manufacture to our valued customers. 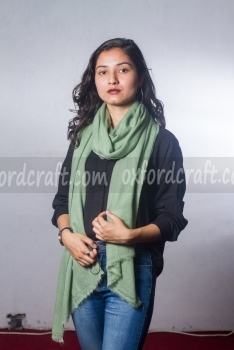 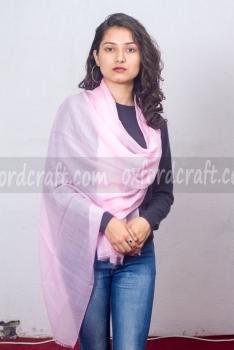 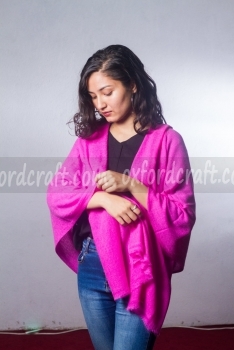 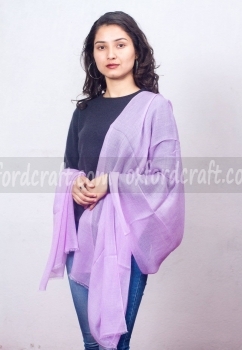 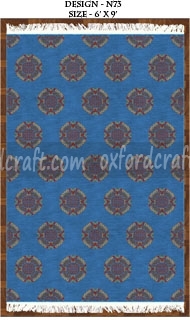 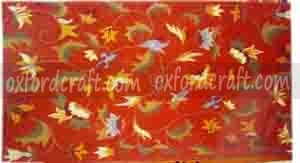 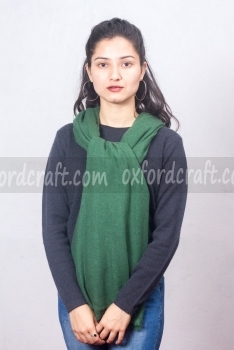 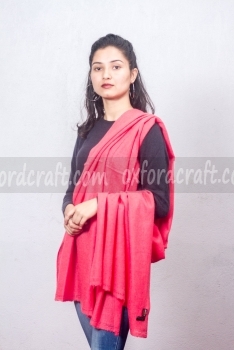 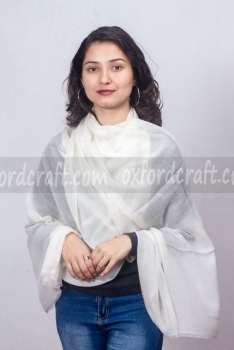 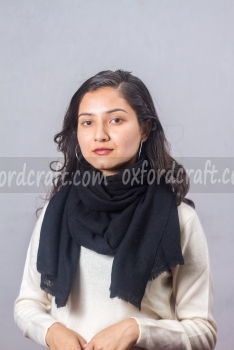 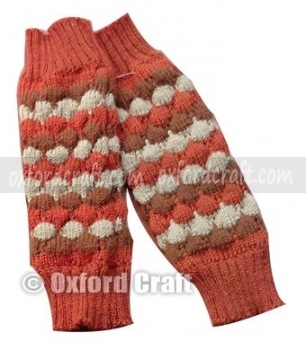 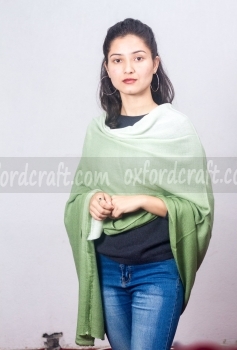 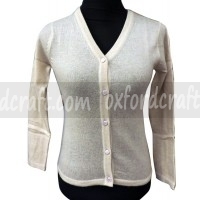 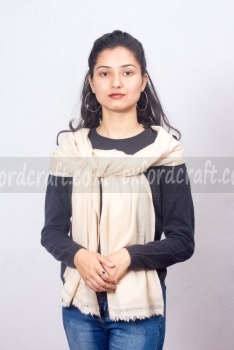 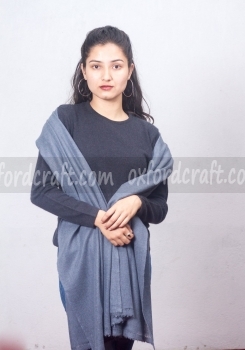 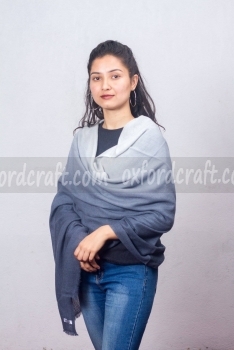 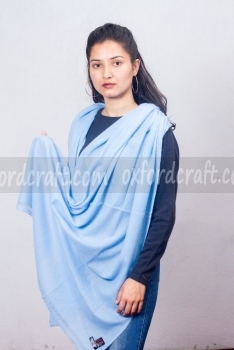 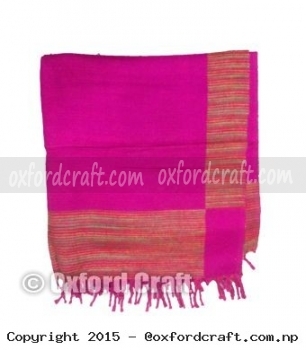 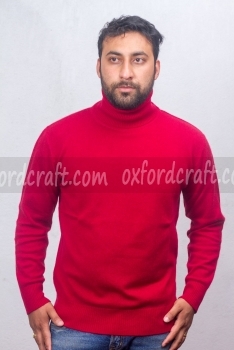 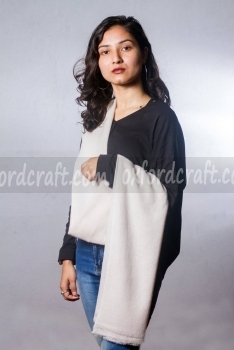 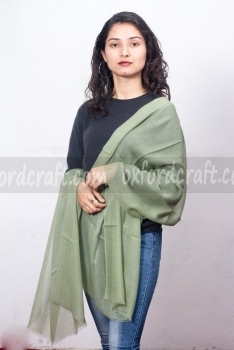 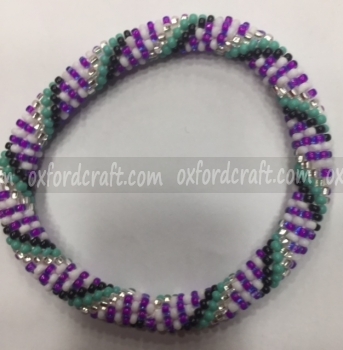 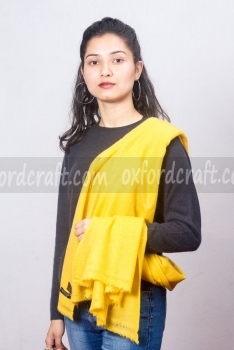 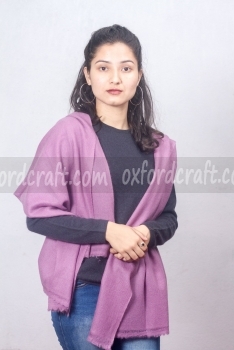 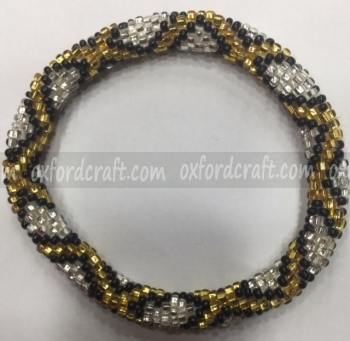 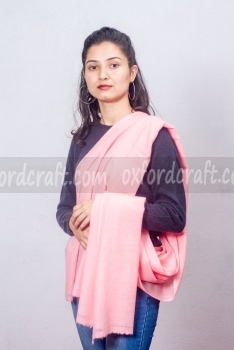 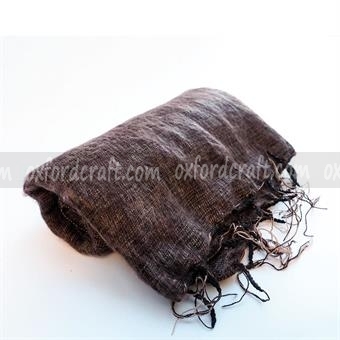 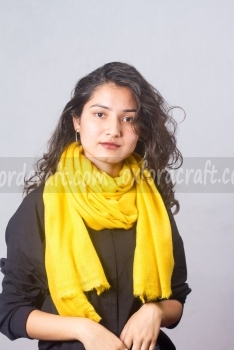 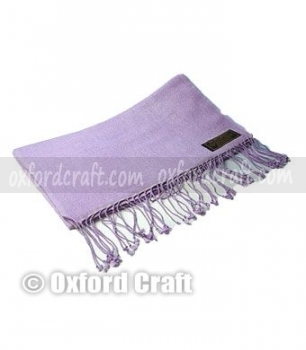 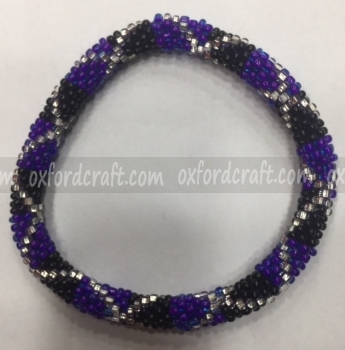 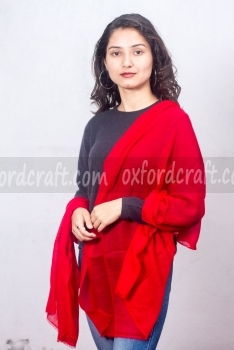 If you are in search of the soft embrace of cashmere shawl to charm up your attire, then Oxford Craft Collection and Export® will provide you the charm that you desired. 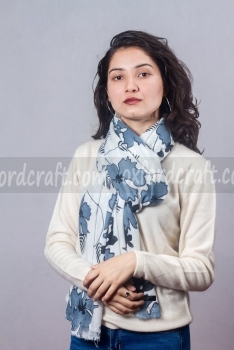 Cashmere Shawl is incredibly soft, light touch, looks good and it keeps you warm even when you are hanging out. 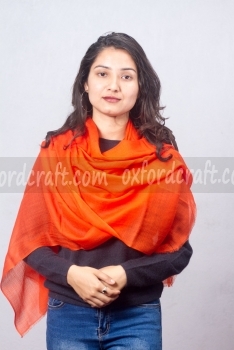 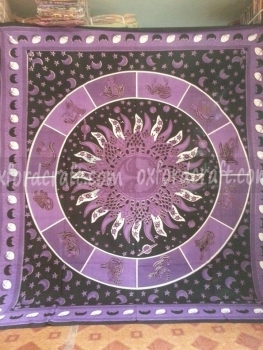 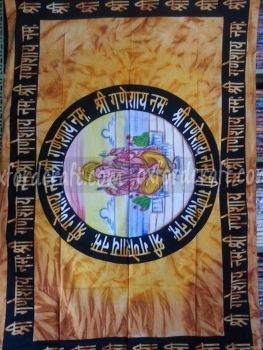 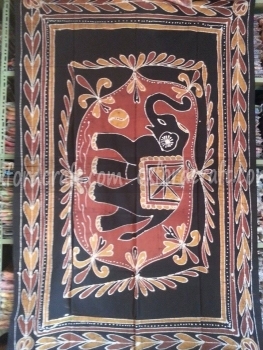 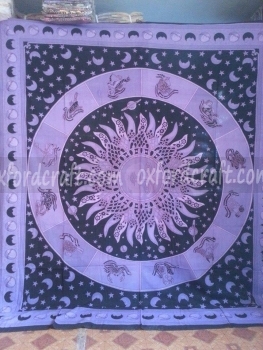 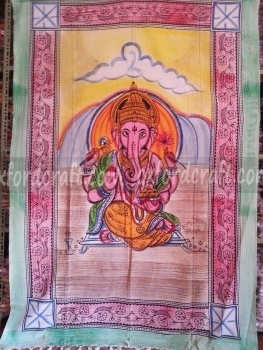 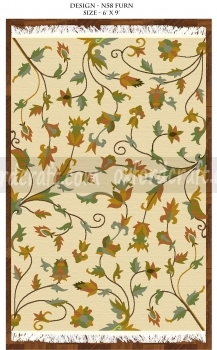 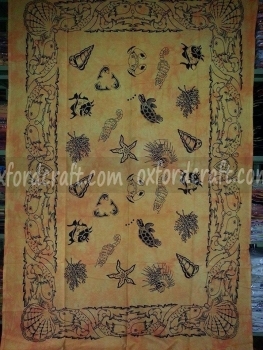 This gorgeous shawl comes with the size of 28 by 80 inch with 0.150 kg weight. 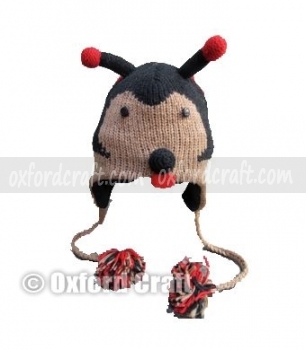 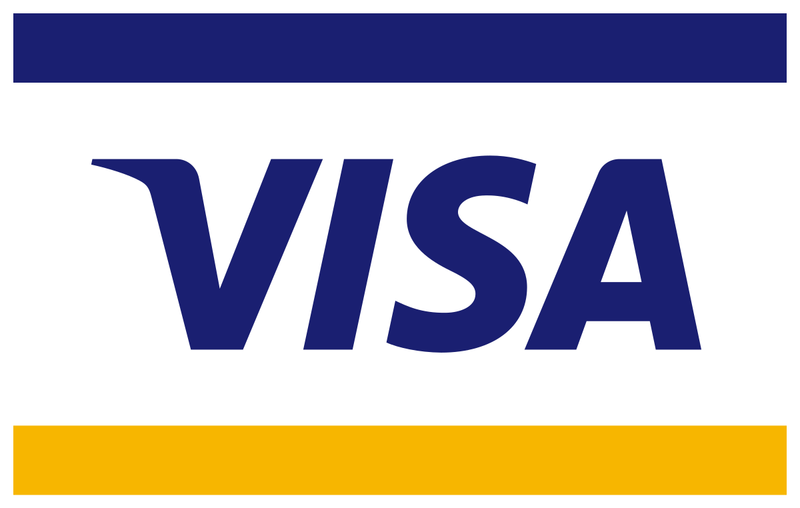 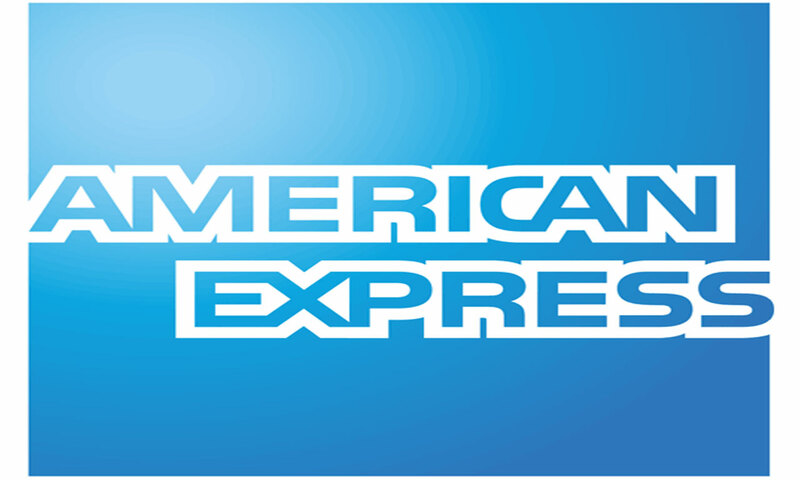 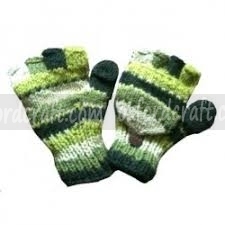 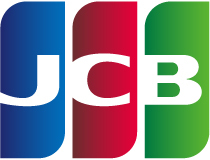 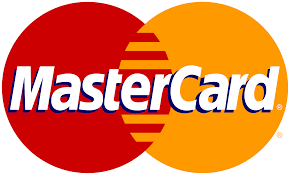 It is best for the sensitive skin as well as normal skin. 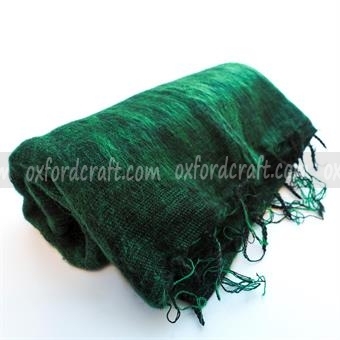 Cashmere Shawl is a fine trendiest fashion shawl of this modern era. 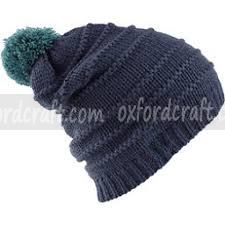 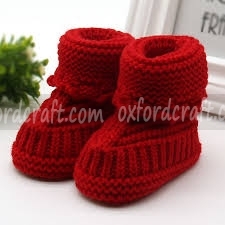 It has the best qualities; softness, and luxurious. 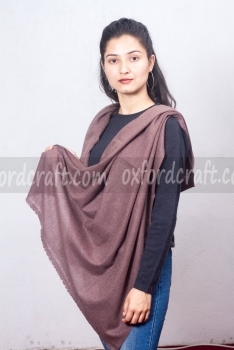 These luxurious cashmere shawls are manufactured by the flawlessly knitted and its perfection finishing will provide gorgeous looking for both male and female. 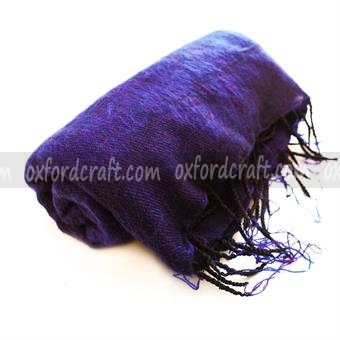 This pure cashmere shawls are famous for its iconic cashmere of the finest quality. 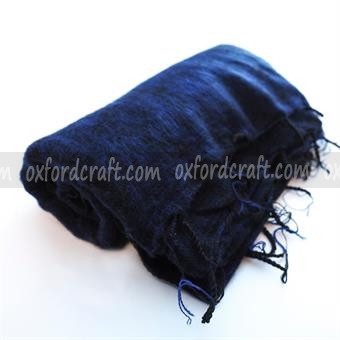 Cashmere Shawls are mostly preferred among peoples due to its natural, warm, clean, soft and comfortable qualities. 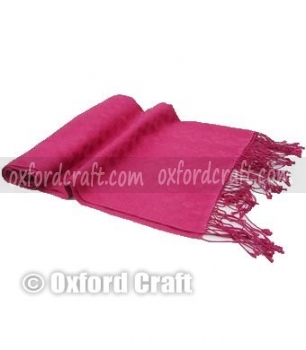 Cashmere Shawls are available in variety of sizes, colors, weights, and fashion designs.